All our sites provide the opportunity to see nature at first hand, but many of them also offer additional educational and learning opportunities. Not just from onsite interpretation with information about the landscape, the plants and the animals, but also formal educational activities with our rangers or partners, such as Forest Schools. 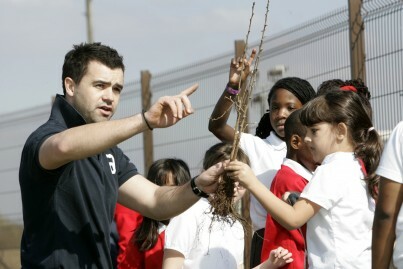 Some of our sites offer the opportunity to learn new skills from Bushcraft to horticulture qualifications. 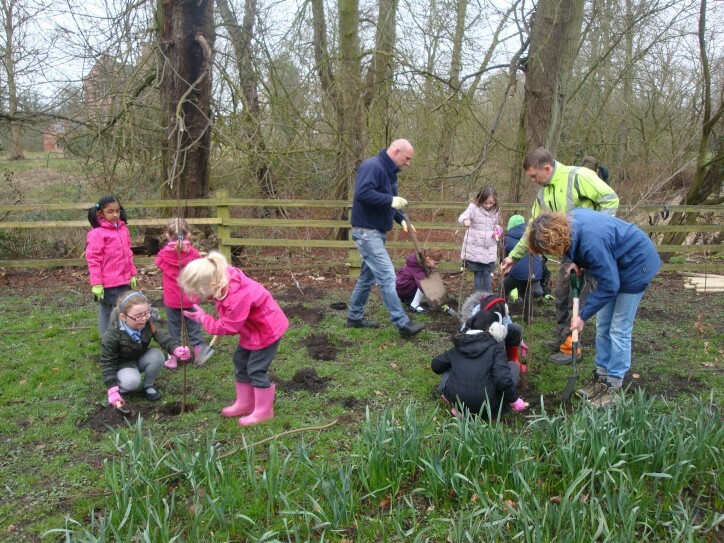 We know that learning about the environment, in the environment can be inspiring regardless of age, so we offer activities and course for all. Check out our list of events to see what’s available near you and contact the ranger for details. 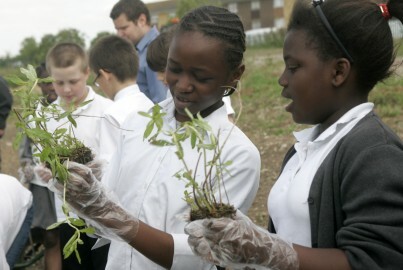 We do want to inspire the next generation of guardians of our green space and many of our sites offer outside the classroom learning. To arrange an educational visit to one of our sites, contact the site Ranger – visit our Sites pages for details. 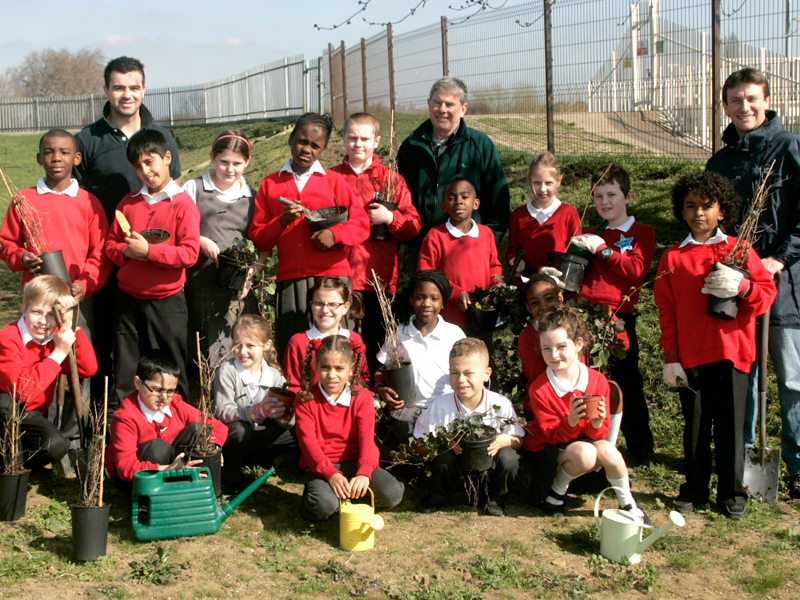 We are currently fundraising to improve our education classroom at Greenwich Peninsula Ecology Park. You can help us out and find more information here. In 2015/16, over 7,800 school children took part in our educational sessions across our 60 sites. 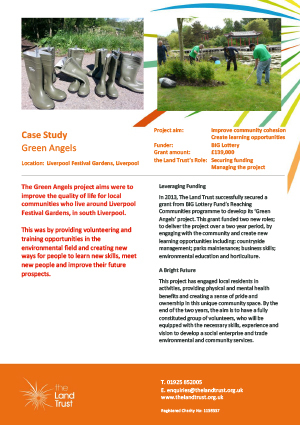 Our Green Angels environmental training programme attracted over 200 applicants, with over 60 progressing through the courses and more than 15 ultimately finding employment.